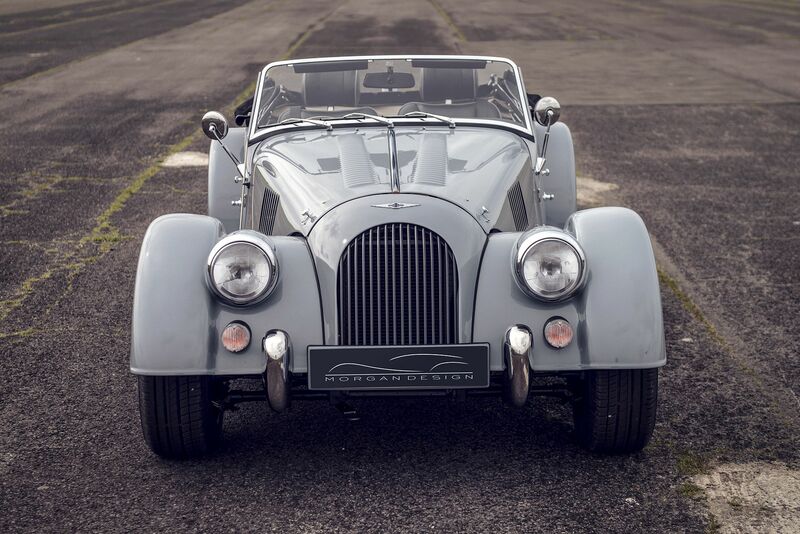 Williams Morgan offer a complete Export Service to anywhere in Europe, for everything from New and Used Morgans, to Accessories and Spares. Whatever your requirements, we handle the whole process. If it’s a Morgan you are after, we can deliver it to your door by trailer, or to save you money we can drive the car directly to you. In the past we have delivered new and used Morgans to Jersey, Guernsey, Ireland, France, Italy, Spain, Germany and Portugal. European buyers can also have there dream car built in Left hand Drive. If you need to convert British pound’s to any other currency, http://www.xe.com/ for full details of the latest exchange rate. 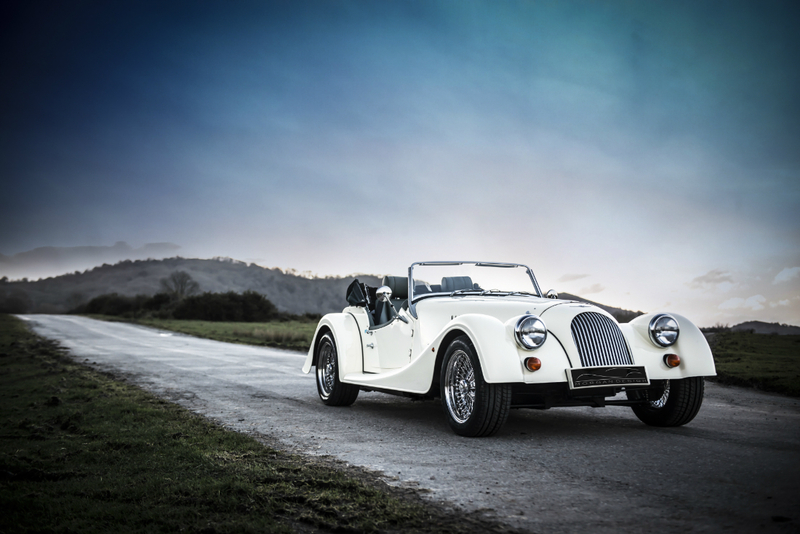 As part of the Centenary celebrations Morgan announces a truly special model. Designed and engineered in house, the Morgan Aero SuperSports is a lightweight aluminium sports car with a luxurious specification. The interior features a comfortable combination of polished hardwoods, hand stitched leather and electronic technology to create a driving environment that is efficient, ergonomic and sumptuous. In spite of all this opulence the overall weight of the car is still minimal so the car is responsive to driver inputs and economical to run. 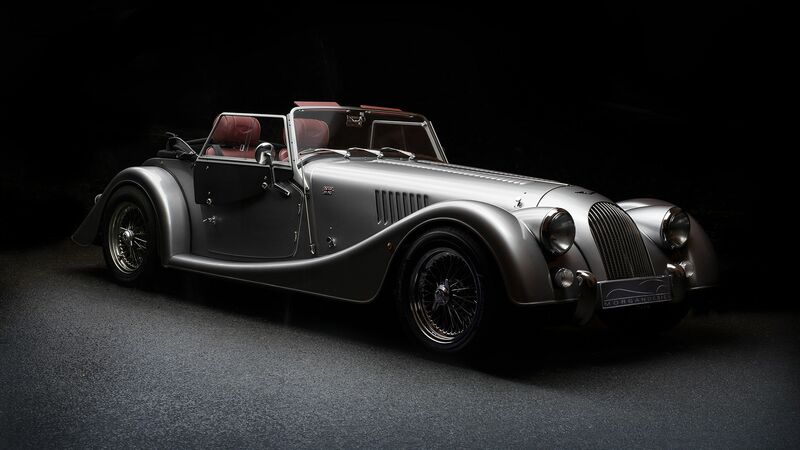 The unique way Morgan can achieve this is down to our use of aircraft style superformed aluminium outer panels and the skills of our craftsmen to hand finish the assembly of each car. This technology debuted in the 100 AeroMax coupes built by the factory in 2008 and 2009. 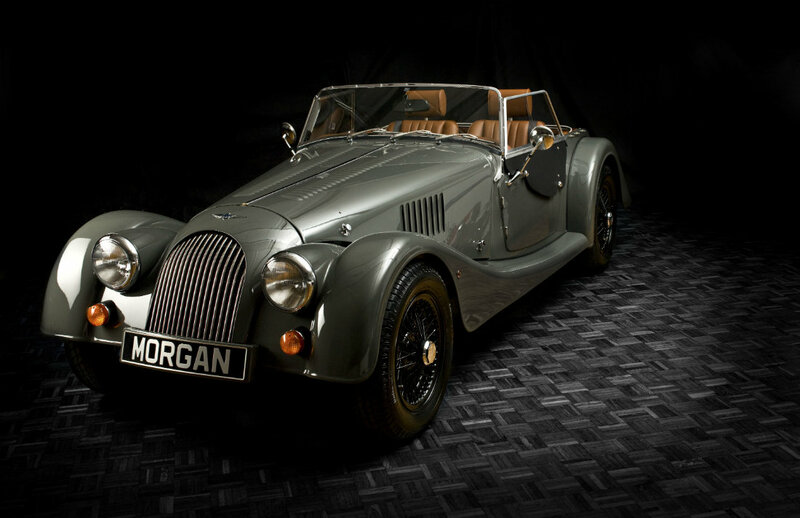 Such was demand for this model, that Morgan have taken the decision to produce the Morgan Aero SuperSports. A limited edition, the car makes use of two aluminium detachable roof panels. These can either turn the car effectively into a coupe or when detached bring fresh air and the aromas of the seasons to the driving experience without undue wind disturbance to spoil the journey. The panels can be stored conveniently in the boot. The car, of course, benefits from the lightweight aluminium Aero chassis which is adhesively bonded for class leading rigidity. Exceeding global crash protection standards, this is also the platform used by the Morgan Aero Eight GT3 currently competing successfully in the 2009 International FIA GT3 Championship. This chassis combined with the aluminium 4.8 litre BMW V8 engine and a choice of 6 speed automatic or manual gearboxes offers an unrivalled driving experience. No other automatic car offers such dynamic power transmission. 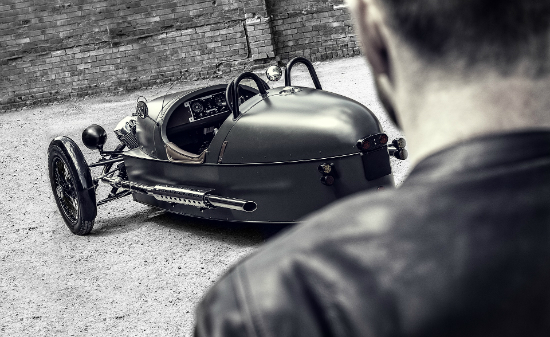 Drawn by Matthew Humphries, and engineered for production by the experienced “Morgan Design” team, the new Aero Super Sports is due to enter production in early 2010. A deposit of £25,000 is required to ensure the supply of one of these exciting new models. It is anticipated to cost around £108,000 plus VAT right hand drive and 140,000 euros plus tax left hand drive.